After a brief Holiday hiatus we return with a bonus Star Wars episode! Certainly this is not a contentious movie to jump start our podcast with right? 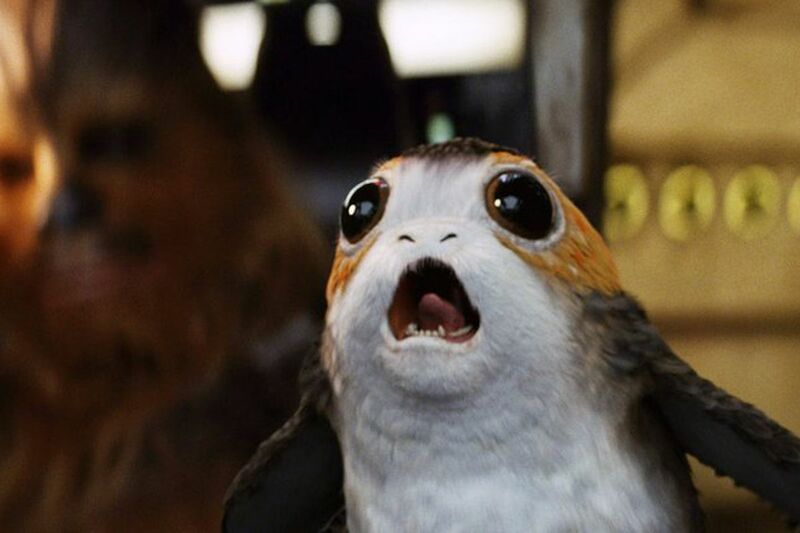 Surely we all agree on Porgs, casino planets, Skywalkers and other key Star Wars points?